For the past ten years I've been a part of a grass roots program, Philly Full Fledge Feed, focusing on high school students serving those in need in the city of Philadelphia. Kevin from the Philadelphia Project and three high school seniors share their thoughts and visions. It's all about seeing people's hearts instead of their exterior and taking that step to serve in a manner that is life altering. 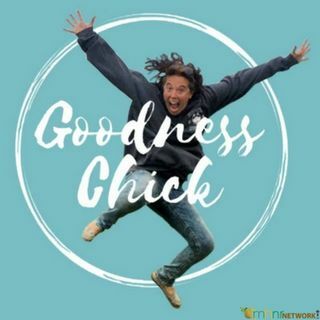 You can find the Goodness Chick on her Facebook Page, ... Más informaciones Facebook.com/GoodnessChick, or at www.goodnesschick.com.